Small businesses in the UK and the proprietors or partners who own them are subject to various taxes – ranging from Corporation Tax to Capital Gains Tax. Below is an overview of some of the most common business taxes you may encounter as a small business owner in the UK. Corporation Tax is a business tax levied on income or profits made by limited companies in the UK. For Corporation Tax, companies first need to calculate their operating earnings. This is calculated by deducting expenses related to operating the business, like the cost of goods sold, depreciation, general operating costs, etc. from the actual revenues. Once the operating earnings are derived, the existing Corporation Tax rate is applied to ascertain the amount a company is liable to pay to the HM Revenue & Customs (HMRC). The payment of Corporation Tax is usually due nine months and one day after the end of a company’s accounting period. The current Corporation Tax rate is 19%. PAYE (Pay As You Earn) is a scheme regulated by HMRC to collect income tax from your employees as they earn it. Self-proprietors are not affected by PAYE; they need to self-assess their income and file a tax return. Limited companies, however, that have their own staff and draw salaries, are considered as employers, and they have to understand and operate PAYE as a part of their payroll system. PAYE is a complicated subject with many rules. For that reason, it will be in the best interest to get professional advice. In fact, for a small business, considering outsourced payroll services, which also include PAYE tax advice, can prove very beneficial. If operating PAYE, employers must pay to HMRC every month! Value Added Tax (VAT) is a consumption tax levied on most goods and services provided by businesses registered in the UK. UK VAT rates differ based on different goods and services, yet, the current standard VAT rate is 20%, the reduced rate is 5%, and the zero rate is, as you have guessed, 0%. Companies need to register for VAT if their turnover is more than the current VAT threshold specified by the HMRC. Currently, the VAT threshold is £85,000. Every VAT-registered business in the UK needs to submit its VAT returns online, usually every three months. And, in order to pay the VAT bill, businesses need to rely on electronic mediums, such as internet banking or direct debit. Capital Gains Tax (CGT) is a tax levied on the profit that a company makes by selling its own assets. These assets include plant and machinery, fixtures and fittings, land and building, shares, trademarks, etc. The current CGT is 20% on profits made from selling assets. There are ways to reduce the Capital Gains Tax liability, but for that, you need to start early tax planning and get the right tax advice from a professional. Tax business can be very confusing for a business owner. Therefore, just get in touch with us and engage our experienced tax accountants for small business in the UK. We are the leading small business accountancy firm with some of the best small business tax accountants in the UK. We will help you deal with all your personal and corporate taxes in the most professional manner. Ranging from Corporation Tax and VAT to PAYE and Capital Gains Tax, our tax accountants for small business in the UK will take care of everything on your behalf. Contact us today to discover what our small business tax accountants in the UK can do for you: http://www.affinityassociates.com/contact-us/. Bookkeeping means recording every financial transaction, even the minutest ones, which your business incurs. It involves entering the accurate figures in the books or accounting software. Working with these figures, however, can often bog you down and astray you from focusing on your business goals. Therefore, it is better to have a professional who can take care of your bookkeeping. You need to ensure that the liquidity of your business remains in check. And, in order to do so, you need to refer the cash flow statement of your business. A cash flow statement shows the flow of cash coming in and going out of the business. Having an extra pair of eyes keeping a watch on your cash flow guarantees that your business does not abruptly run out of money. A bookkeeper can keep a close watch on your cash flow. Did you know that there is a difference between an accountant and a bookkeeper? An accountant is a qualified professional, who focuses mainly on the preparation and filing of statutory returns, giving financial and business advice, and advising on the legal entity structure. A bookkeeper, on the other hand, is an expert who focuses on organising and recording of financial transactions of a business. So, who are you using to take care of your daily accounting? If you are using an accountant for managing your daily transactions (who, of course, can manage it), stop their services immediately and engage a professional bookkeeper instead – a bookkeeper will efficiently do the job and will certainly prove cost-effective than an accountant. Besides, a bookkeeper can quickly carry out the accounting/bookkeeping because they specifically specialise in it. Engaging a professional accountant for small business to take care of your monthly reconciliation, tax computation, and reporting is important. An accountant for small business can give you the overall picture of your financial health. However, what if you need some financial figures for a specific period, for instance, a particular day? Bookkeepers can get you such figures quickly, without having you to waste time scanning through the reports yourself. When a bookkeeper is experienced with the businesses in your sector, they will be knowing most of the common expenses and can tell you about all the tax-deductible expenses. For example, a bookkeeper who specialises in marketing business can tell you whether the cost of advertising in the newspapers or directories can be deducted from your taxes. Furthermore, engaging bookkeepers to carry out bookkeeping for your business is also tax-deductible. Professional bookkeepers can help your business a lot, and therefore, it is sensible for you to consider bookkeeping services for small business in the UK. When in need of quality bookkeeping services for small business in the UK, you can count on us at Affinity Associates. A leading small business accountancy firm in London, UK, we have the best bookkeepers who are both experienced and skilled. Discover more about our bookkeeping services for small business in the UK by browsing through our “Bookkeeping Services” section on our site at http://www.affinityassociates.com/affinityservices/bookkeeping-services/. If you have any questions or want to know more about our bookkeeping or accounting services, feel free to contact us at http://www.affinityassociates.com/contact-us/. An income statement, otherwise known as a profit and loss (P&L) statement and profit and loss (P&L) account, is a record that measures and shows all the expenses and revenues a company incurred during a specific period of time. The income statement helps determine a company’s financial health and the financial progress it made during a particular period. The income statement contains sections for revenue and expenses, which include net sales, gross profit, cost of goods sold, selling expenses, general and administrative expenses, and net profit. Small businesses can easily prepare an income statement using popular accounting software, such as XERO or QuickBooks. Businesses should consistently prepare a profit and loss statement in order to determine whether they are making profit or loss and why. In order to have an accurate income statement, accurate bookkeeping is necessary. With a profit and loss statement on hand, a business owner is able to look at the past financial performance of their company. With essential data at hand, from sales to profits and operating and non-operating aspects, a business owner will be able to make better financial decisions. By having accurate figures, a business owner is able to make swift decisions, which would otherwise require unreliable guesswork. 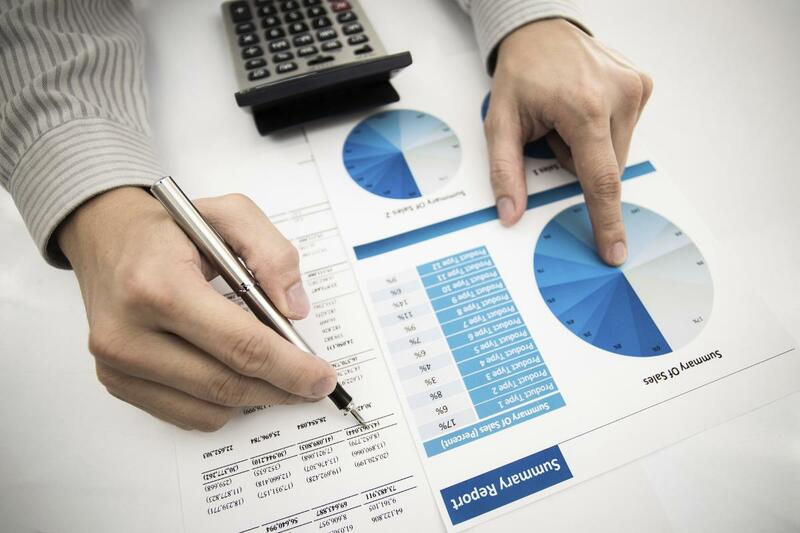 Having income statements on paper means that a business owner is able to show a chronological record of how their business has been performing over the course of its existence. This ultimately allows a business owner to play the cards right around the stakeholders, or with the buyers if the owner has the intent of selling the business. A P&L account also becomes useful when new clients who wish to do business want a solid proof of a business’ success. 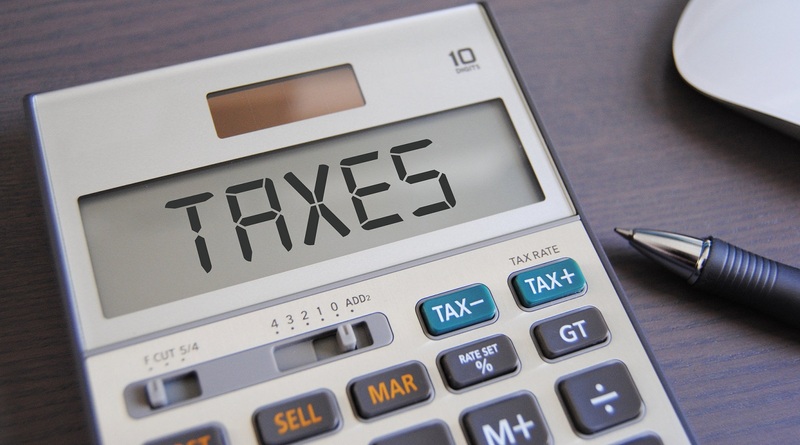 A small business and its owner are subject to various forms of business taxes. Paying these taxes is obligatory by law. In order to ensure what tax liabilities a business has, income statements and other financial statements help a lot. Accurate and up-to-date income statements (along with other financial statements) give a business owner all the necessary information they need to calculate various taxes. An income statement is one of the very important records that every business must prepare. Preparing an accurate income statement and other financial statements can be challenging for a business owner; however, professional help is available! Get in touch with Affinity Associates and engage their skilled accountants for small business in London. Affinity Associates is a reputable provider of professional accountancy services for small business in the UK. They have some of the most skilled and experienced accountants and tax accountants for small business in London, who can help business owners prepare all the essential financial statements, from journals and ledgers to income statements and balance sheets. These accountants for small business in London can also assist businesses to prepare and file various taxes. Contact us at Affinity Associates to learn how our accountants for small business in London can help you http://www.affinityassociates.com/contact-us/.